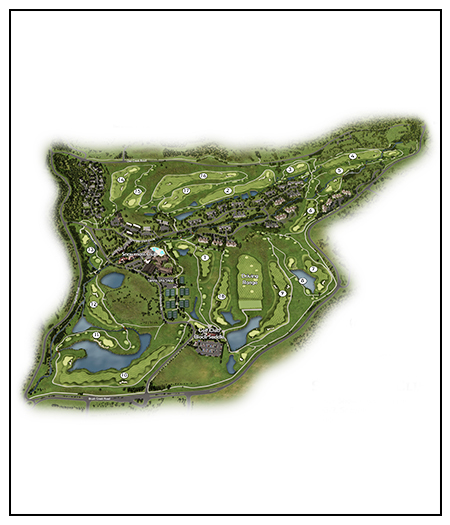 VueMyGolf - Making the golf world better through stunning 3D flyovers and finest course guides. VueMyGolf, a division of GEOSHOT TECHNOLOGIES, is providing stunning computer animated 3D flyovers and fine yardage guides for courses of all types. Whether a customer's goal is to drive traffic and sell tee times or market a new golf property or golf course design, VueMyGolf is the solution. The company offers its solution across all devices and digital platforms such as web and mobile. It also offers mobile apps on iOS and Android, as well as web visualisation, which is fully mobile and large screen compatible, for all golf courses worldwide. VueMyGolf is able to offer its solutions free of charge to any golf club. This is achieved by sourcing corporate sponsorship to fund the project. We need the following info from you to provide you the best flyover videos and course guides. 2. We have our own terrain data that we can use for any worldwide golf course. But for higher accuracy of terrain, we would prefer our client to provide us the latest contour drawing or survey point could data or a hand sketch of land heights of the golf course for terrain implementation in video and course guide. 3. Camera photos of golf course for identification of type of trees / landscape in and around the golf course. VueMyGolf is building a worldwide portfolio of Golf Courses. Contact us today for getting the best offer price to become a VueMyGolf member.